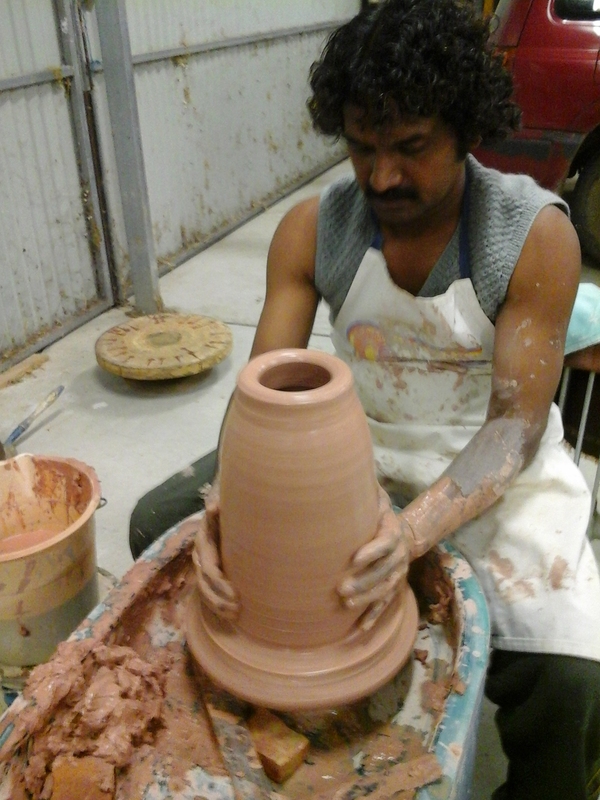 Bhuvnesh Prasad ( read a bio here ) visited Australia June July 2015. 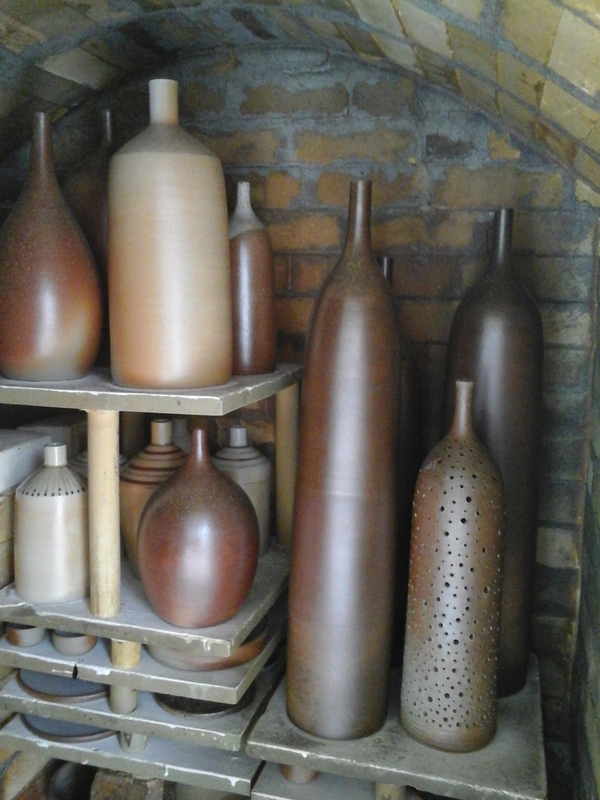 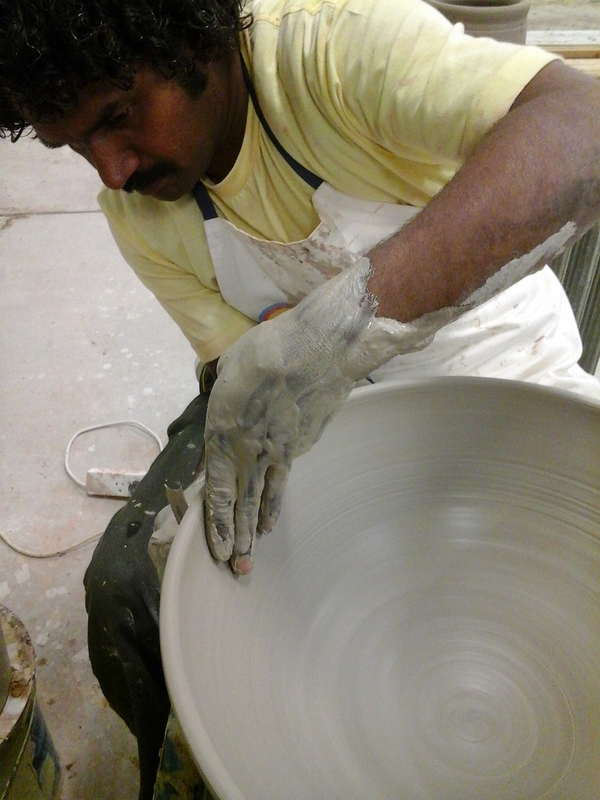 He made a series of pieces using a variety of Australian clays. 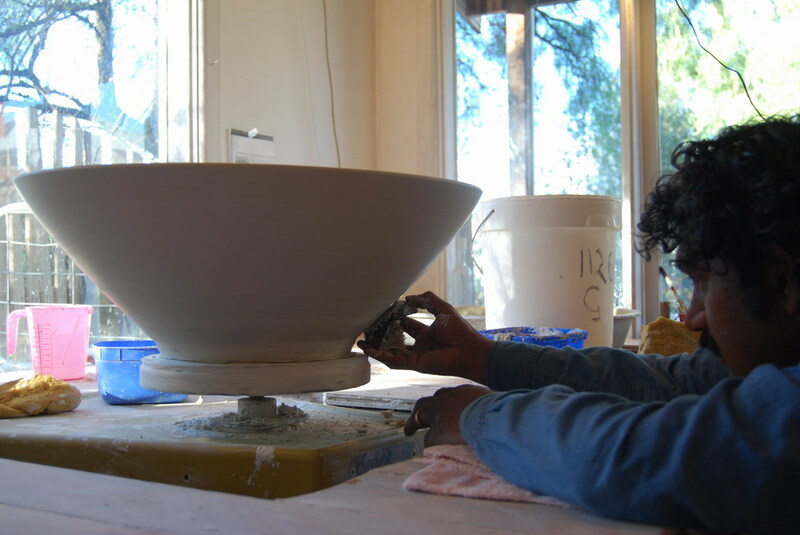 Bhuvnesh also exhibited and demonstrated at Stepping Up, a 3 day International Ceramics Conference in Canberra. 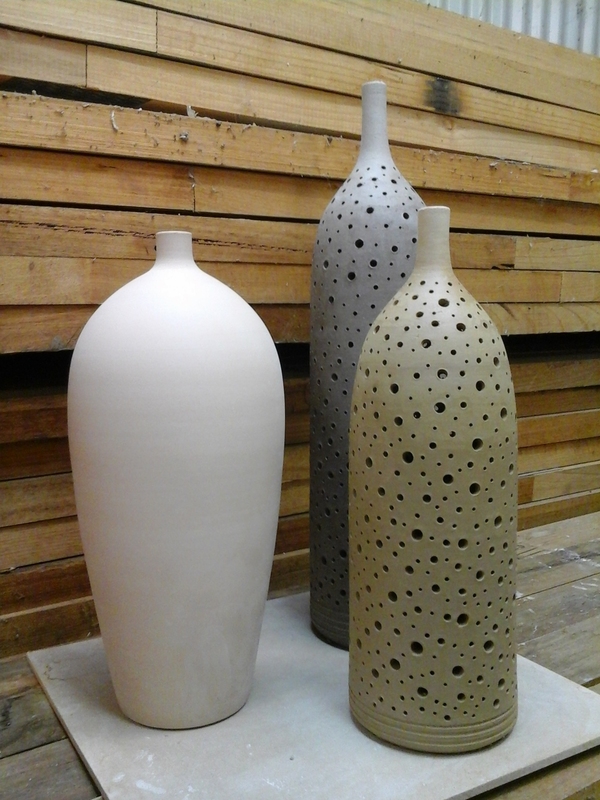 and finally, he has a short time working in porcelain with Phil Elson in his Castlemaine studio.